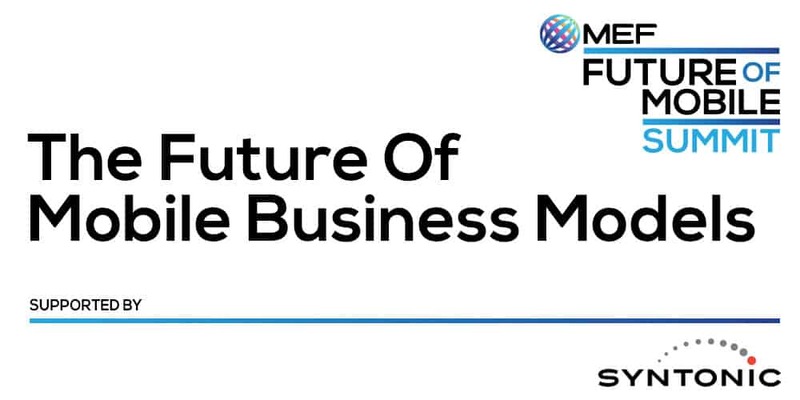 Get the lowdown on all of the upcoming MEF activities during Mobile World Congress in Barcelona, where MEF Members and the mobile industry will gather to discuss the business critical topics of 2019 and beyond. 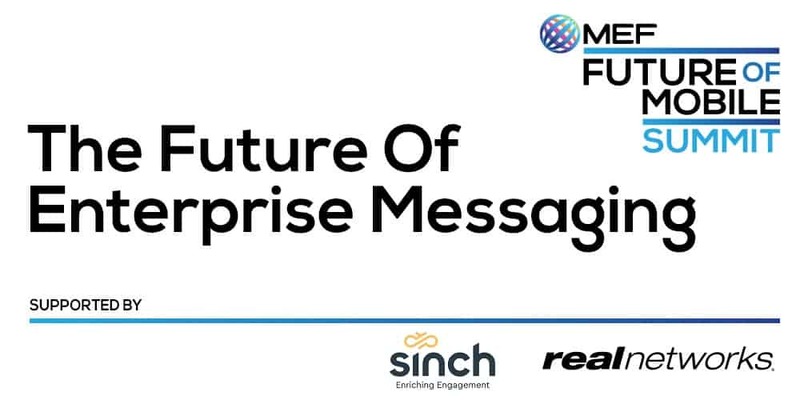 MEF will be hosting a member and invite only networking drinks on Monday evening at their meeting space inside the FIRA to give members a chance to meet and catch up on the first night of MWC. Join a panel of experts for an in-depth discussion, including representatives from Sytnonic, Boku, Orange and the Wikimedia Foundation. 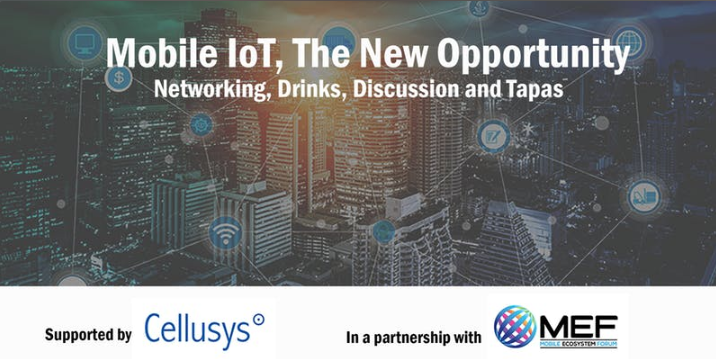 There will be several working group meetings and networking sessions during MWC19 in Barcelona to connect members, MNOs & enterprises. Keep an eye on this page to keep up to date with the latest news. Each evening we’re also a hosting a networking event for members and invited guests across a number of different topics including Innovation, IOT & Growth Markets. For a full run down of MEF working group activities and Member only networking sessions check out this page.